Renting compact equipment takes careful consideration and planning, but continues to remain a strong alternative to ownership. As a contractor, there are many benefits of renting compact track loaders, skid-steer loaders and compact excavators (along with attachments) to improve your productivity. You can easily take on short-term projects, access new revenue sources, use the newest and most advanced equipment, reduce operating costs, minimize downtime, eliminate storage requirements and decide if a rent-to-purchase option is right for you at the end of your rental period. 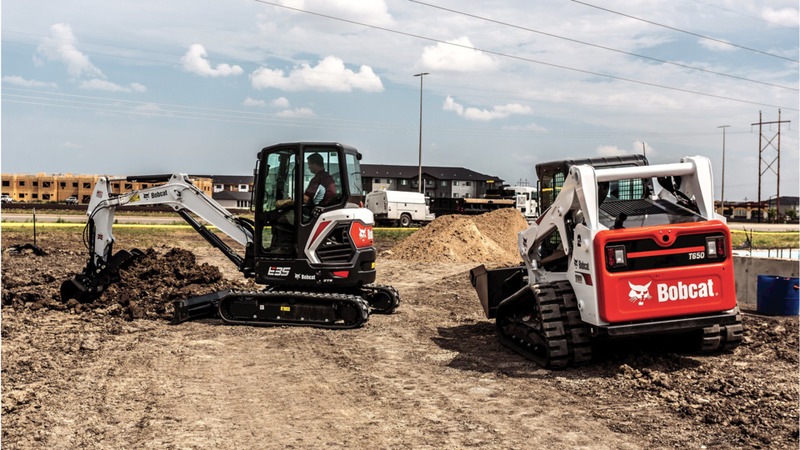 By looking at these six advantages outlined by Jason Boerger, marketing manager for Bobcat Company, you can consider if renting is a viable option for you and your business. Prior to adding compact machines to your equipment fleet, consider what type of work you will be completing. For instance, rental may be the best option when taking on new short-term projects. In addition, if your company traditionally operates skid-steer loaders on concrete and asphalt, and the need arises for a project in soft, wet or sandy soil conditions, renting a compact track loader to complete the project may be advantageous because of its increased pushing and digging performance in these ground conditions. Renting an attachment for use with a compact machine may be a good decision if you are looking to expand your company’s services. According to Boerger, a well-paired compact loader or excavator attachment may enhance a project, delay purchasing a dedicated piece of equipment and open up new revenue sources. In addition, in cold weather climates, a skid steer with a snowblower, snow blade or snow pusher attachment could help expand your services into snow removal and provide additional revenue during winter. It may also allow you to keep seasonal employees on your staff during winter when they may be otherwise not working or working for another company. Financial institutions typically do not treat rental expenses as a liability on your company’s balance sheet. This means rental equipment can help you maintain stronger borrowing power for your business. Rental costs can often be deductible as business expense, as well. If you were to choose to purchase construction equipment rather than rent, the equipment would need to be depreciated over the life of the machine. When you own equipment, you absolutely must take service costs such as maintenance and repairs into consideration and you need to think of it in terms of its entire life cycle. When renting a compact machine, maintenance is still important, but costs will be significantly lowered when compared to ownership. 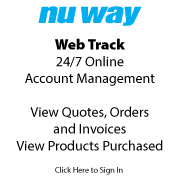 This allows you to focus on the task at hand and worry less about the overall long-term maintenance plan. Making space to store compact equipment or attachments may not be feasible for some contractors. For some, once a project is completed, it is easier to return compact equipment to a rental store or dealership where it can be properly stored. This means it is important to give consideration to the space needed to properly store equipment that is not out for rent, as it can incur additional cost. Compact equipment and attachments that work longer, harder and smarter than other machines may become permanent additions to your fleet. An RPO is essentially a flexible rental agreement with an option to purchase the equipment with your rental payments going towards the purchase of the machine at a later date. This can be a good plan for those who don’t want to purchase the equipment outright, but may have the need to purchase the equipment in the future. Renting compact equipment and attachments can offer unique benefits to your business, help you better budget for equipment expenses and reduce your overall cost of ownership on a particular project. As you evaluate where your equipment needs stand, the final decision is dependent on what services you want to offer and what projects you are looking to complete in the most efficient and affordable manner.